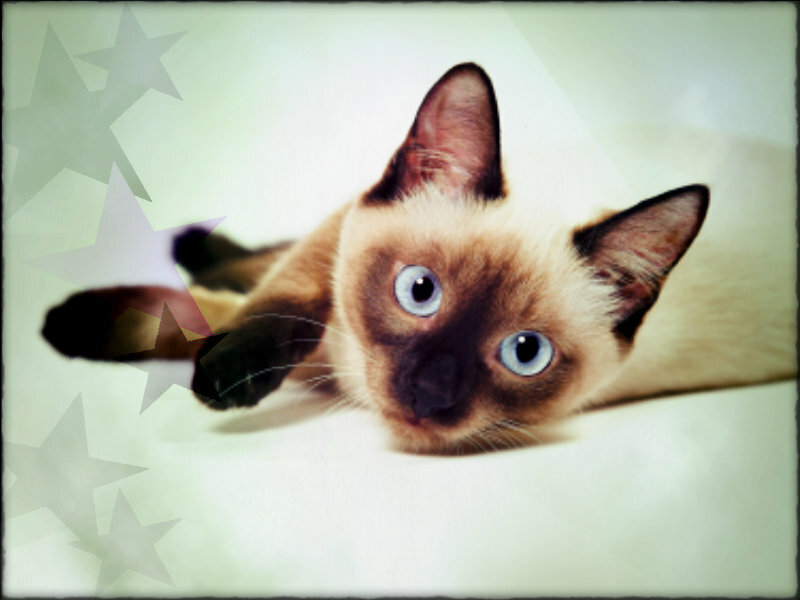 ★ Siamese ☆. . HD Wallpaper and background images in the Siamese mèo club tagged: siamese oriental cat beauty wallpaper. This Siamese mèo wallpaper contains siamese cat, xiêm, siamese, and mèo xiêm.